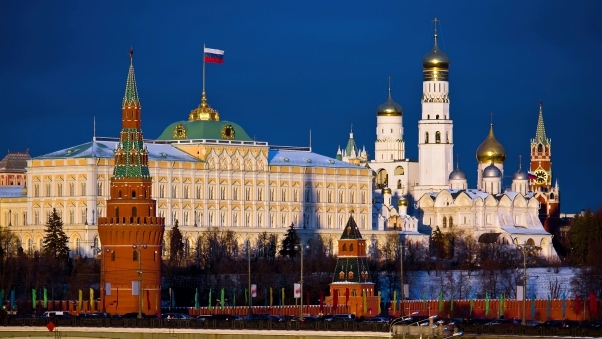 The Market Vectors Russia ETF (NYSEArca: RSX) and the iShares MSCI Russia Capped Index Fund (NYSEArca: ERUS) are up an average of 20% year-to-date thanks in large part to rebounding Brent oil prices. Impressive still is the fact that Russian stocks and exchange traded funds such as RSX and ERUS are rallying despite the lack of significant production cuts from the Organization of Petroleum Exporting Countries (OPEC) are major oil-producing countries that are not OPEC members, such as Russia. With the oil factor in mind and the energy sectors overweight position in ETFs like RSX and ERUS, it might be logical to think that boosting output at a time of still low oil prices is not something Russia would do. However, that is exactly what the country is considering doing. In fact, Russian oil output is expected to climb this year. “Freed from a plan to coordinate output with OPEC members, Russian officials said Tuesday that the country may boost both production and exports. Daily output in 2016 could grow by 100,000 barrels to 10.81 million, according to Deputy Energy Minister Kirill Molodtsov,” according to Bloomberg. Recent price action in RSX is encouraging, particularly when considering market observers widely expect Russia’s worst post-Soviet era recession to extend throughout this year. Onlookers remain cautious over the market outlook. While President Vladimir Putin and other Russian politicians argue that the worst is over, the economy is expected to remain in a recession for the year. Russia’s GDP is expected to contract again this year, extending what is becoming a lengthy recession.